Vocabulary Drills helps students learn how to approach new words and to become more comfortable with the language - freeing them to explore new words and their meanings. 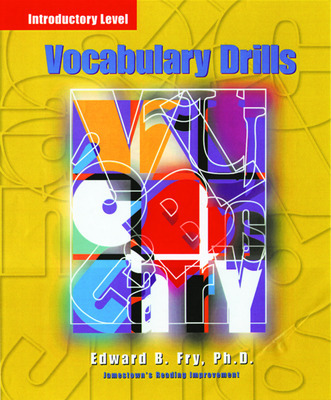 Vocabulary study is contextualized with both narrative and expository passages. Additional structural analysis skills help students figure out the meanings of unfamiliar words in their own reading.